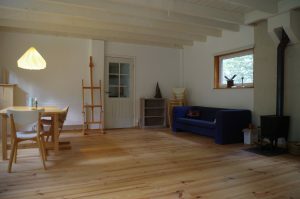 Workshops at Midgaard in Almen take place in beautiful surroundings where you can work in peace alone or together with other people. 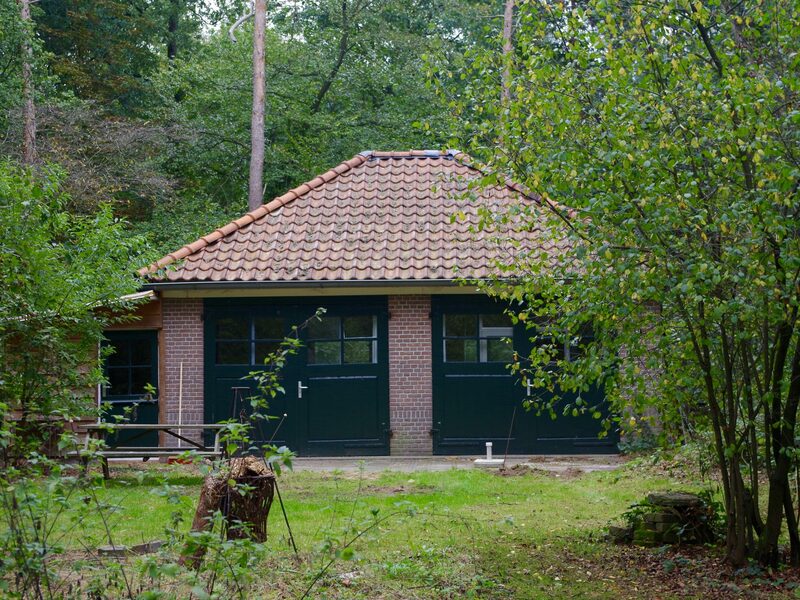 The atelier is situated in the forest and you can enjoy nature, the birds singing and a professional atelier at the same time. If needed it is possible to camp with your own tent. All materials are provided in the workshops. Also coffee, tea and so on. If you are interested there can be provided lunch for an extra amount. In the weekend workshops you are requested to bring your own lunch for the first day. If you gather some people who would like to do a course in something with paper, we can cooperate in creating a customized workshop at your place. Write an email, and I’ll contact you further. I prefer to give workshops in Denmark, Germany or in the Nederlands, and I speak Danish, German, English and Nederlands. All workshops are suited for adults, but it’s also possible to take your children with you, and there will also be a possibility for them to work with paper,- and to play in the forest. In the nearby surroundings there are several possibilities for staying overnight in Bed and Breakfast’s, or you may camp on our land for a moderate price.